registered in both Washington and Oregon. 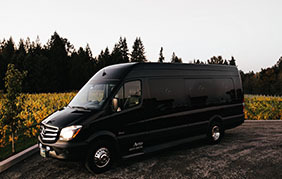 Our new 40 Passenger Limo Bus is truly amazing! 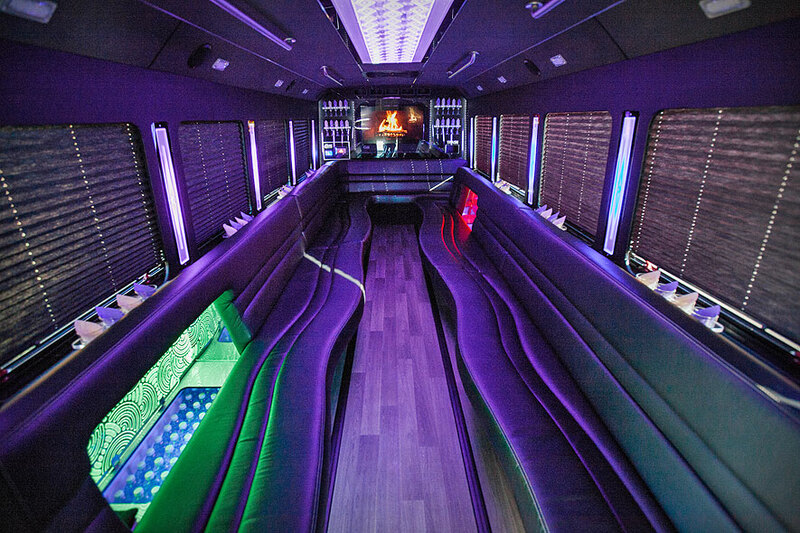 With new everything from floor to ceiling this party bus is perfect for proms, birthdays and more. 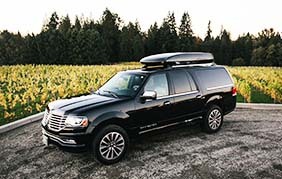 Portland's newest super stretch Navigator seats 20, has a killer sound system and is a classy, but awesome vehicle for any occasion. Complete with Exterior strobes, Underneath ground effect lights that change color with the LED’s on the side glass.Fully lit floor, Infinity ceiling & Walls, Modern seating. 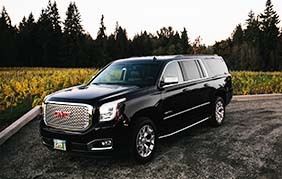 Our new Denali Limousine is absolutely gorgeous inside and out. 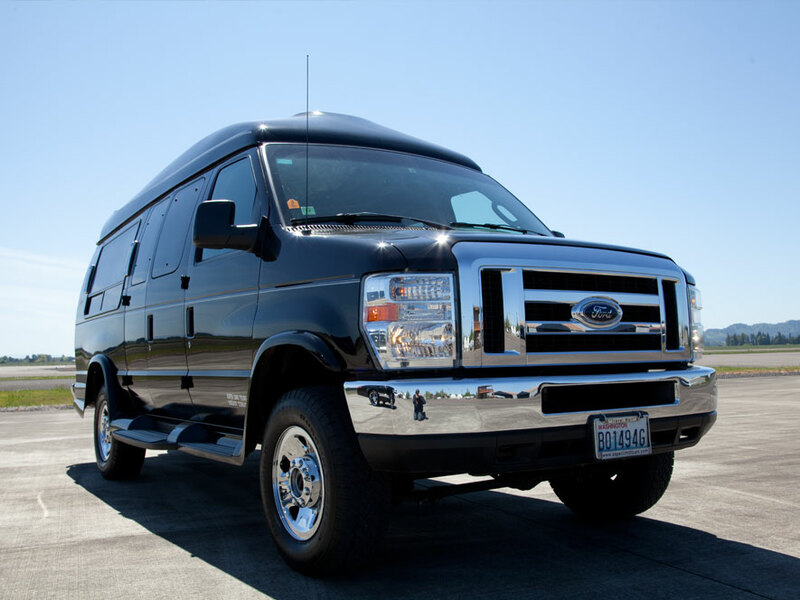 Tour in style with plenty of room for friends. 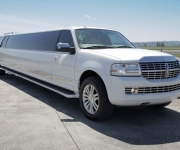 Luxury 27 Passenger Cruiser. Tons of room for luggage. Upgraded sound and video. 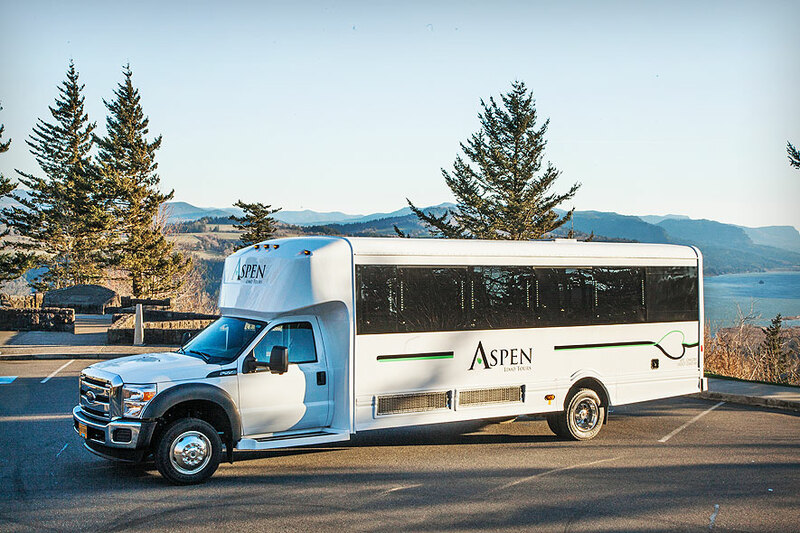 The latest in style and luxury from Aspen Limo! 29 Passengers with luggage. Wall can be removed to accommodate up to 33 passengers with no luggage. 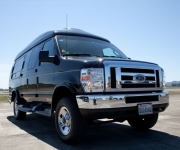 Our 30 Passenger Executive Limo Bus is gorgeous! 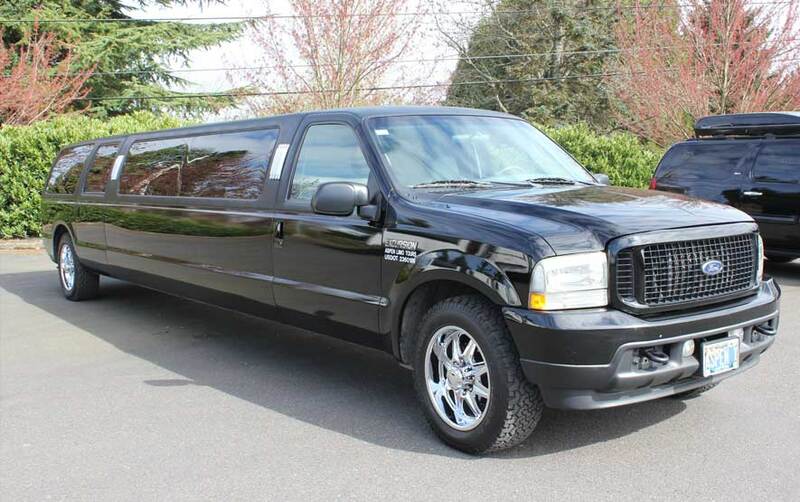 This bus has everything you could ever ask for in a limo bus. 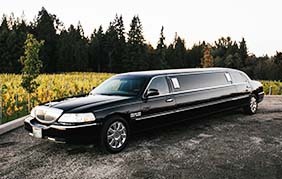 Our new 26 Passenger Luxury Limo Bus is beautiful! 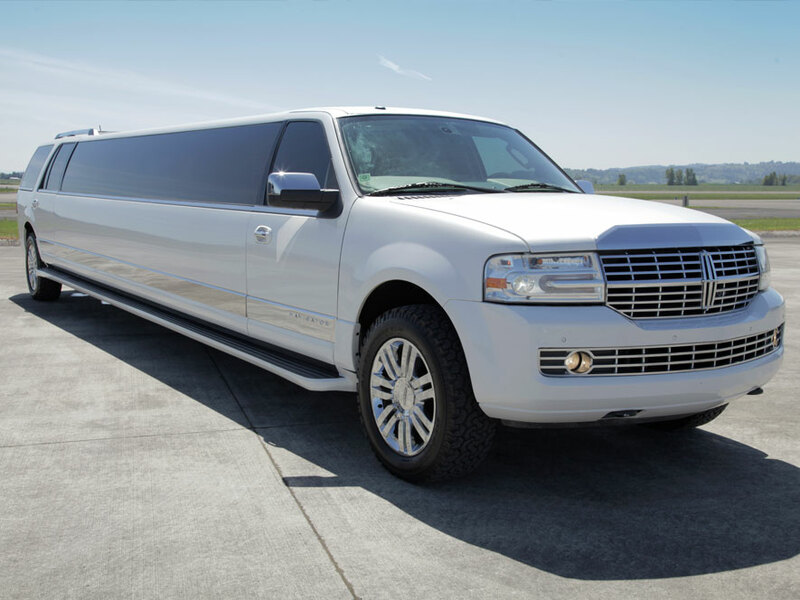 This latest addition to our fleet has all of the amenities you could ask for. Dual AC's, Row Seating, Great sound system, Everything you need for a successful corporate event. 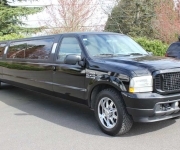 Our new 15 passenger executive limo coach is the perfect choice for the company outings, or anyone looking to arrive at your destination in style. Are you looking for the perfect wedding drive-off car? 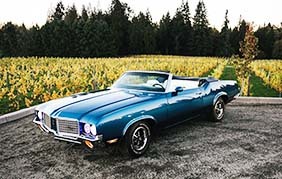 Look no further than our fully restored 1972 Oldsmobile Cutlass Supreme. This car has undergone a complete frame off restoration. 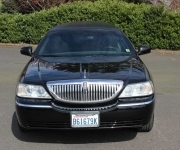 We are the only Portland Transportation Company to offer a convertible. These sure footed Luxury SUV's have Satellite Radio, DVD, remote headphones and glassware. 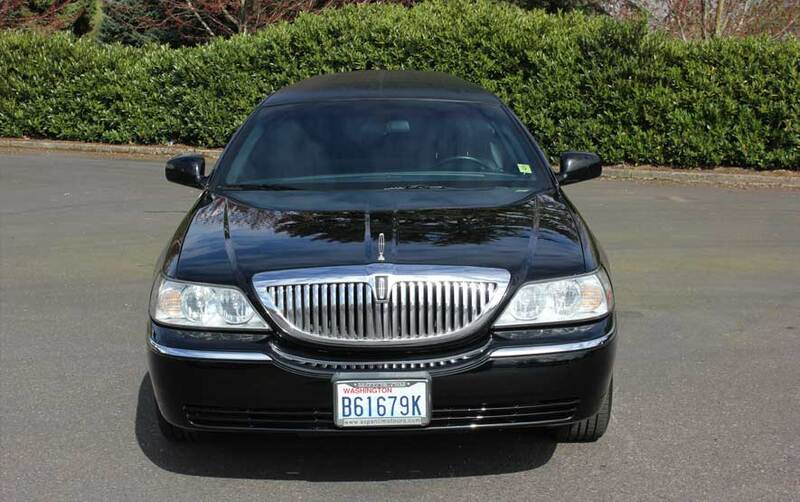 This elegant car has crystal stemware and rocks glasses, Ipod/ upgraded sound system with sub woofer, neon illuminating lights in ceiling and bar. Classic and luxurious. 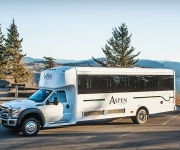 Meet the newest addition to the Aspen Limo Tours fleet. 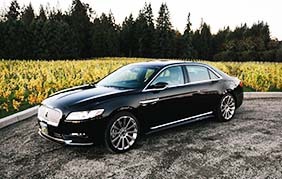 Ride in style and enjoy classic luxury in our brand new 2017 Lincoln Continental.